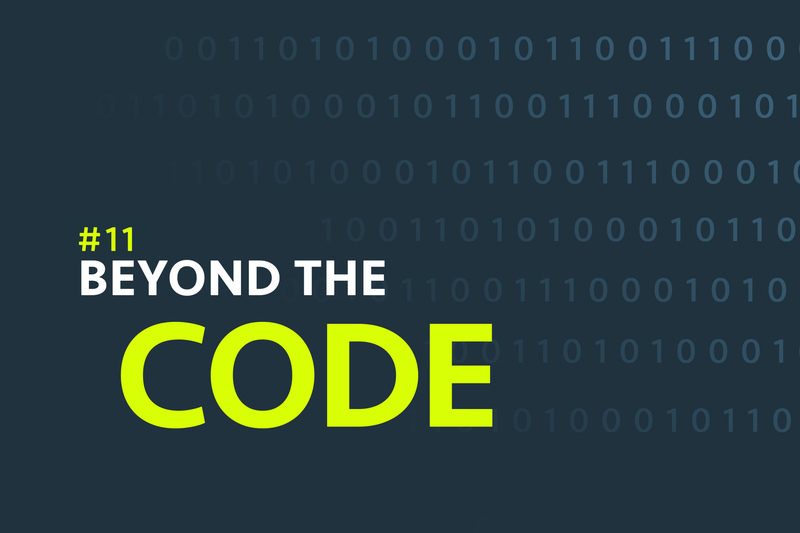 Beyond the Code #11 - How to build good team spirit? The team is nothing without people feeling good team spirit. Building team spirit might be easy on paper. Just keep talking, like each other & be honest. But reality will challenge people with a number of conflicts, problems of individual team members or demanding situation in your company. In today’s episode we share with you a number of tips that will help to build and keep good team spirit, resulting in a group of people that understand, like & help each other. We will point out few minor things that in the end might result in a drastic change of people’s behavior. Episode 11 – How to build and keep good team spirit? how to approach with a conflict situation among your team members?